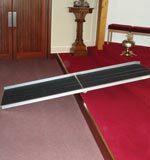 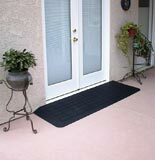 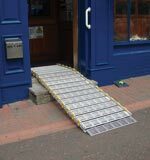 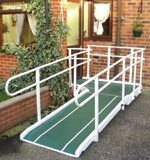 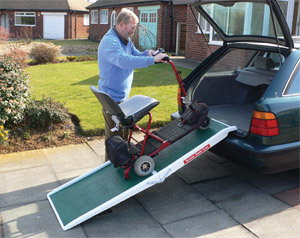 This is part of our medium to long folding ramp range which has many uses in public and domestic building access. 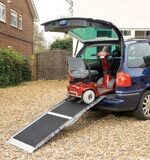 They can all be easily handled, quickly deployed and folded for compact storage or movement in vehicles. 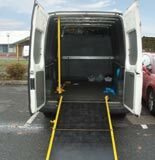 The fibreglass length folding ramps have smooth corners to prevent damage when placing in and out of vehicles.